Ryan Dempster is a former MLB pitcher who played for the Florida Marlins from 1998–2002, the Cincinnati Reds from 2002–2003, the Chicago Cubs from 2004–2012, the Texas Rangers in 2012 and the Boston Red Sox in 2013. Dempster is a two-time All-Star for 2000 and 2008 plus he is a World Series champion for 2013. Sports Speakers 360 is a booking agent for pro athletes. 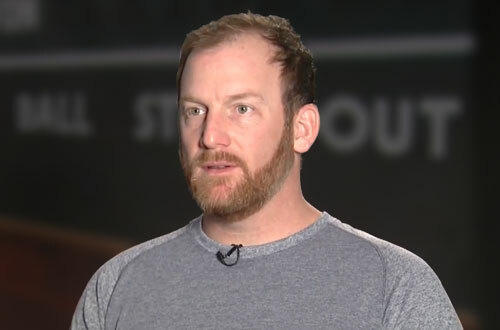 If you would like to book Ryan Dempster for a speaking engagement, appearance or endorsement, contact a Ryan Dempster booking agent for fees at 1.855.303.5450.